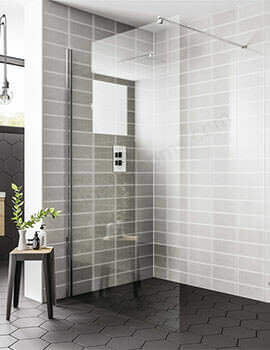 When choosing a shower unit there are various factors to consider, but first decide, whether you want a standard enclosure or a walk- in shower. 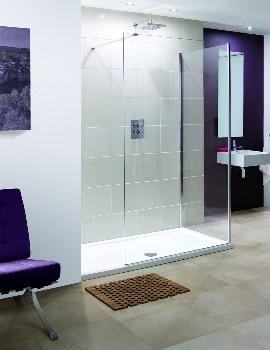 Walk-in showers offer easy access, so they are ideal for elderly or anyone with mobility issues. 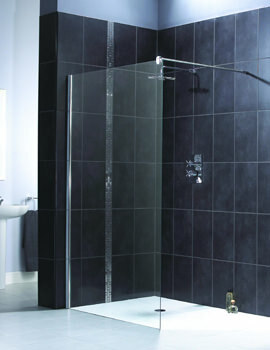 It reduces the risk of a trip or fall getting into or out of the shower. However, the safety is not their only advantage. 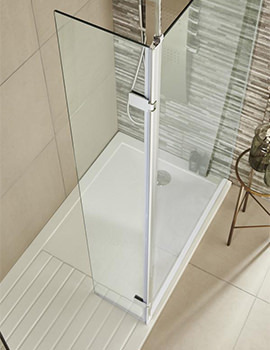 A shower that you can walk into is much easier to keep clean than smaller enclosures, though both types are available with glass. 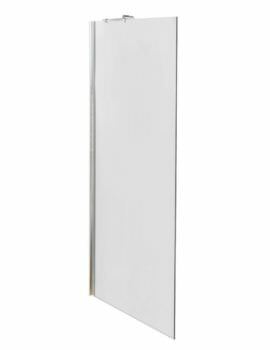 Walk-in shower enclosures without doors may have a minimalistic look, but the aesthetic impact they have on a bathroom is striking. 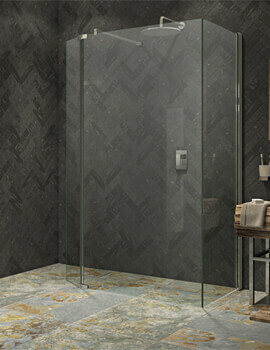 Walk-in showers are designed to walk-in and out effortlessly without having to contend with hinged or pivot doors. They have an open and airy feel, which make them look larger than it is. 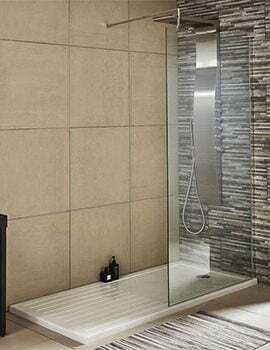 However, when space is limited, a traditional shower cubicle is a more practical option, which can be equally stylish. 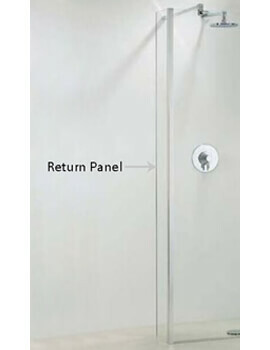 When it comes to ultra-modern enclosures, we recommend you stop by at the AQVA website. 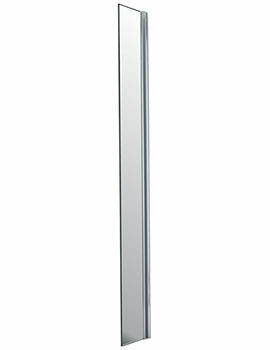 We are one of the market leaders in this field, and we tend to offer the best product to our consumers.